The RONIA index is aimed at improving the way that banks can hedge their investments. The Repurchase Overnight Index Average Rate (RONIA) is the weighted average rate of all secured sterling overnight cash transactions. It is published daily at around 5 p.m. (British Time) by the Wholesale Market Brokers’ Association (WMBA), whose overnight rate for unsecured cash transactions, SONIA (Sterling Overnight Index Average – launched March 1997), is widely used as the basis for hedging tools by market participants. Prior to the launch of RONIA, a market participant who wished to hedge the risk of buying government bonds (gilts) with borrowed money, had to do this by buying SONIA swaps. Even if the yield on the gilt rises and the price falls, the SONIA rate is usually higher, and so the investor is able to hedge against losses. However, many investors now borrow money on a secured basis, but overnight rates on this market are higher and more volatile than SONIA, which means that investors are not able to fully protect themselves against incurring a loss. The RONIA market enables investors to hedge more accurately, according to market strategists. According to some economists and interdealer brokers, SONIA swaps are still very much needed, but the professional market reportedly needs a more perfect hedging instrument to hedge its transactions and it is felt that this is what RONIA provides. Daily volumes on the SONIA and RONIA markets appear to have converged and now tend to be almost equal although this may of course change in the future. 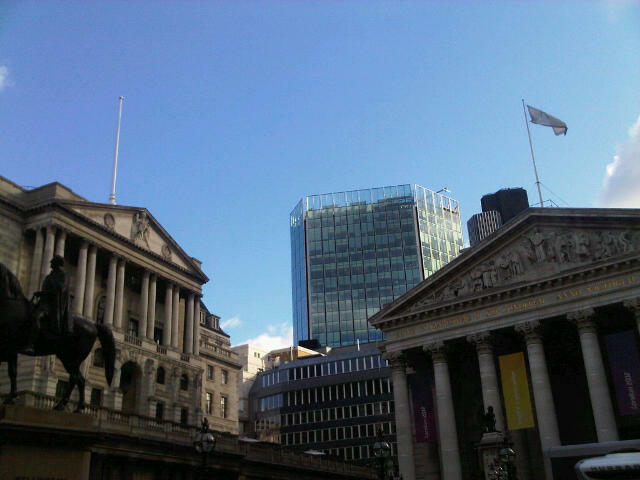 The advantage of RONIA over LIBOR (London InterBank Offer Rate), another existing interbank lending rate, is that it is based on real transactions, rather than a notional lending rate quoted by banks, although the WMBA has in the past stressed that it is not RONIA’s objective to compete with Libor. Recent Government moves to take LIBOR setting decisions away from the banks and peg LIBOR to actual traded transactions will most likely see a convergence of the respective uses of RONIA and LIBOR.